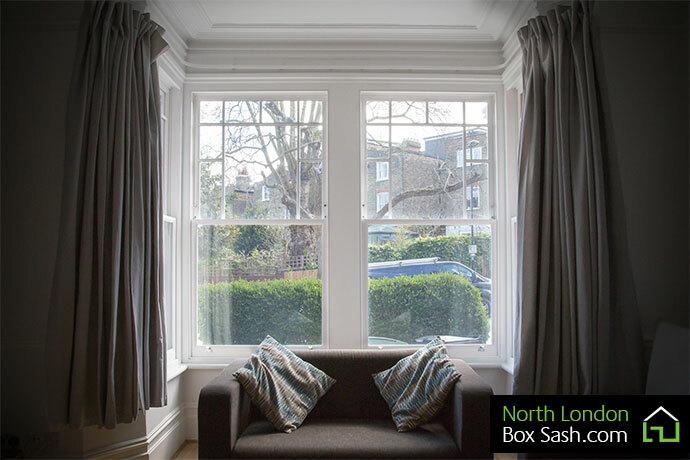 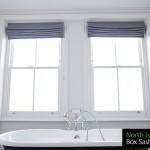 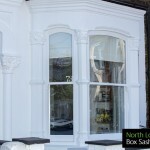 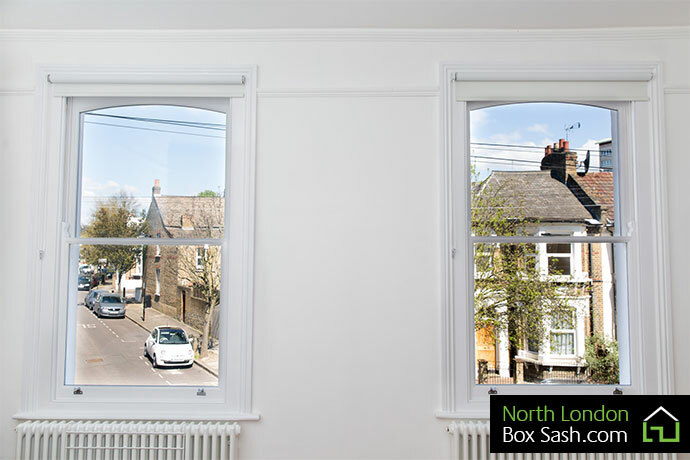 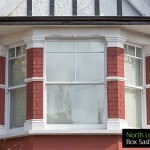 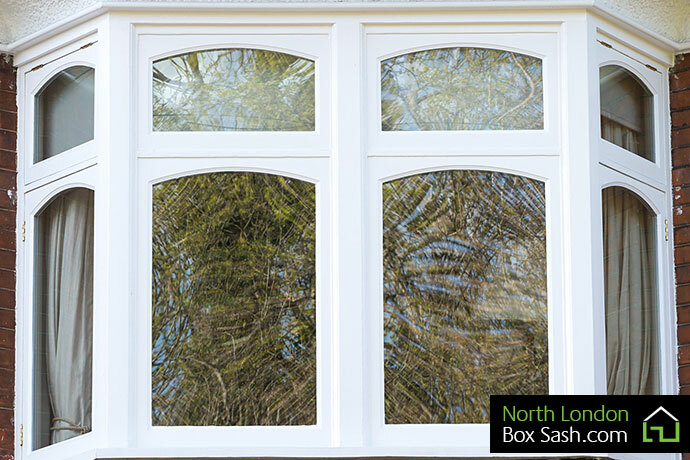 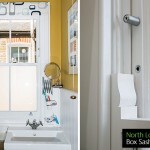 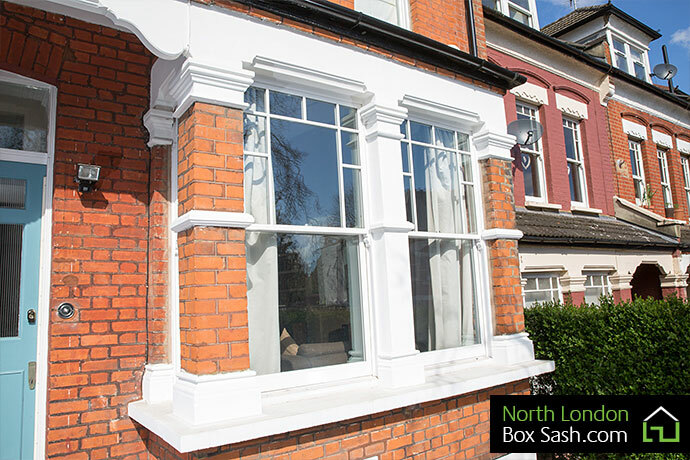 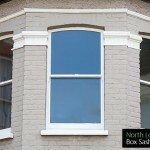 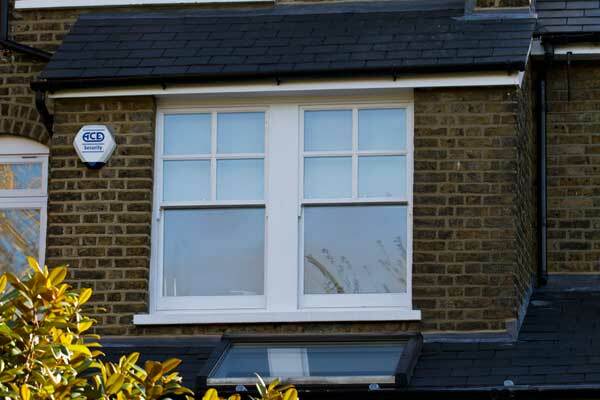 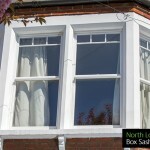 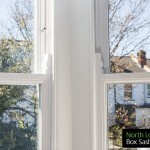 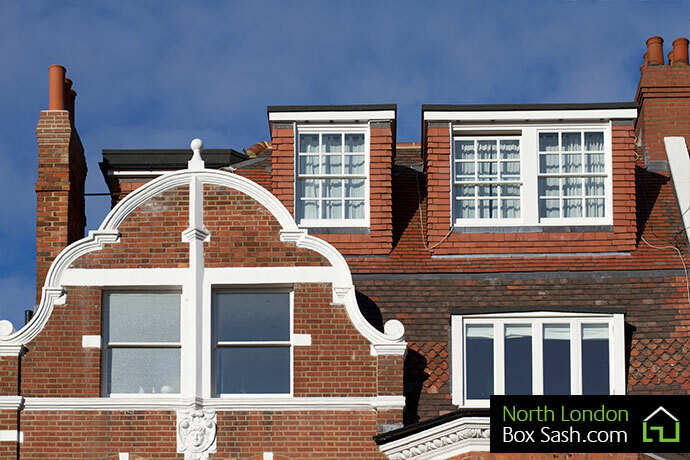 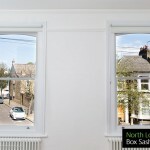 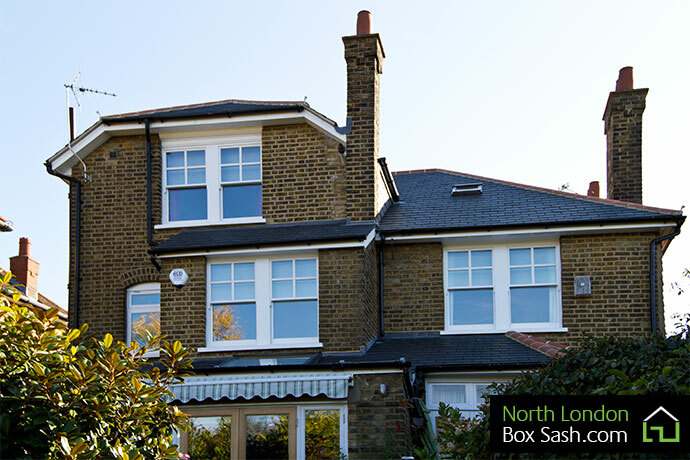 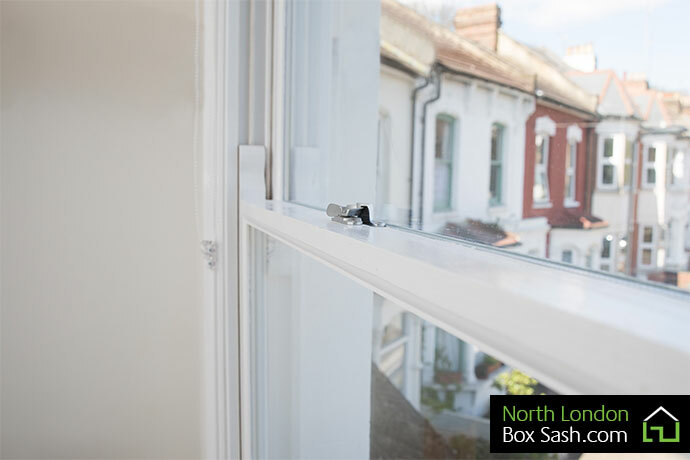 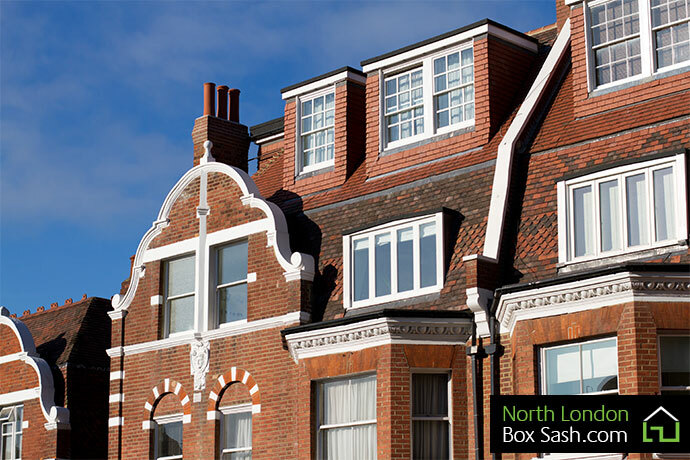 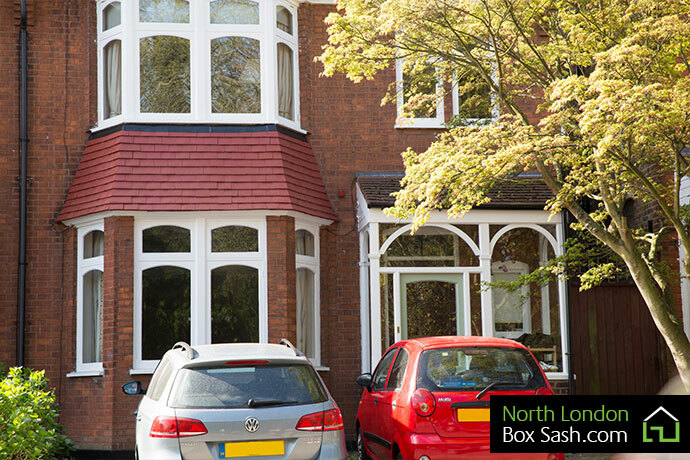 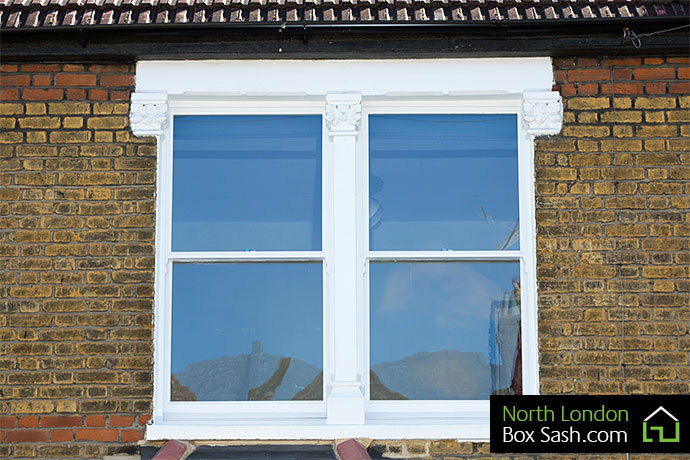 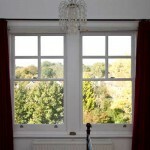 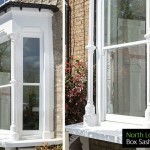 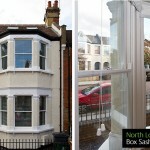 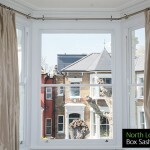 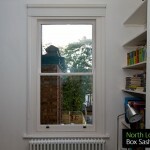 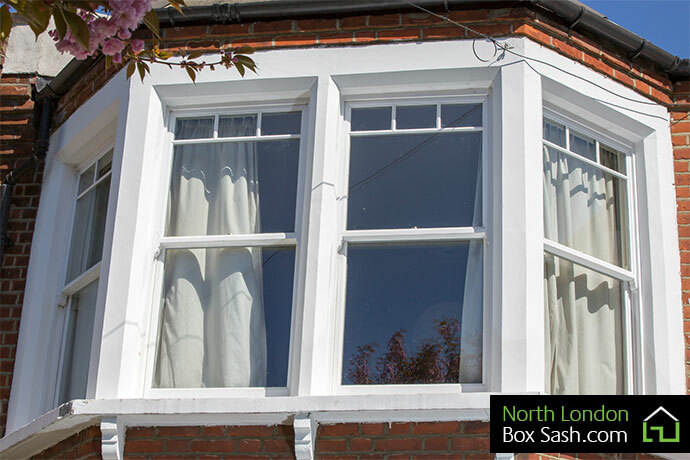 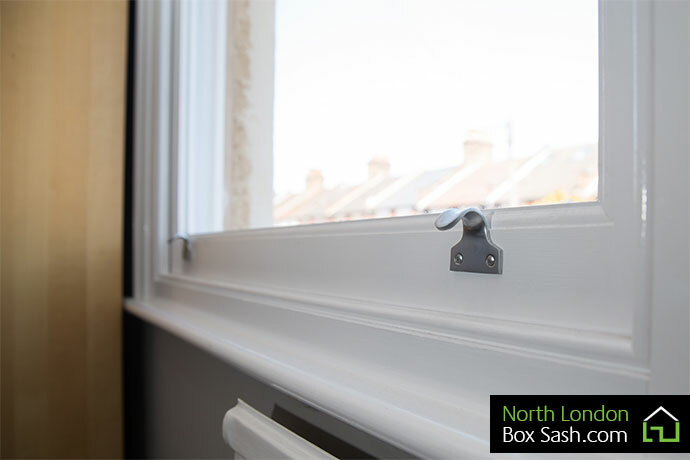 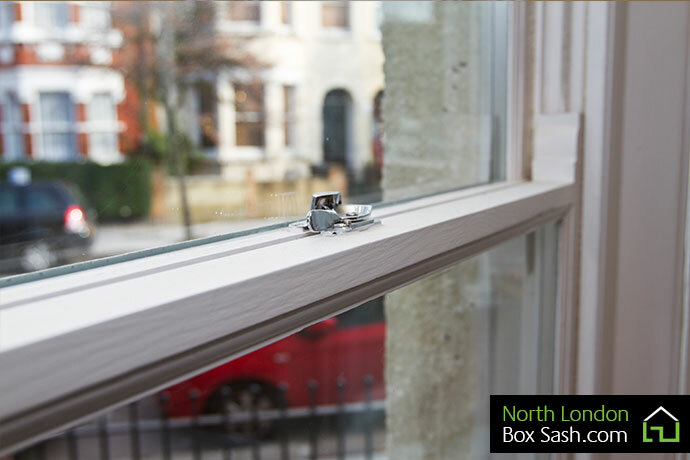 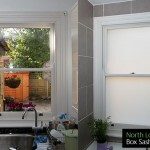 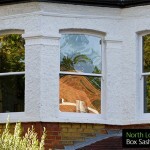 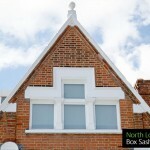 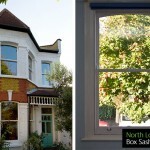 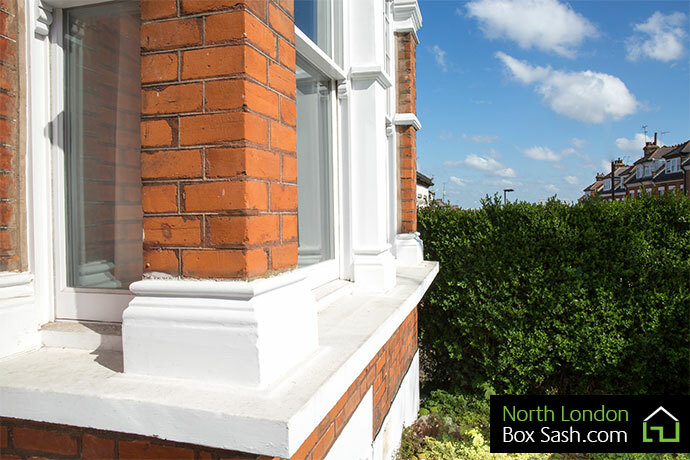 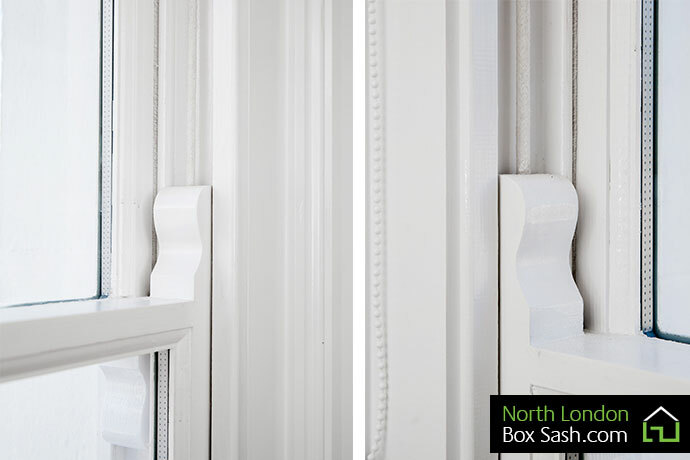 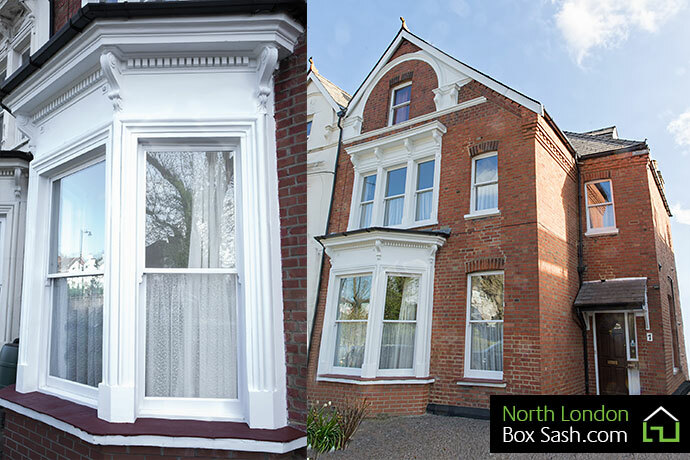 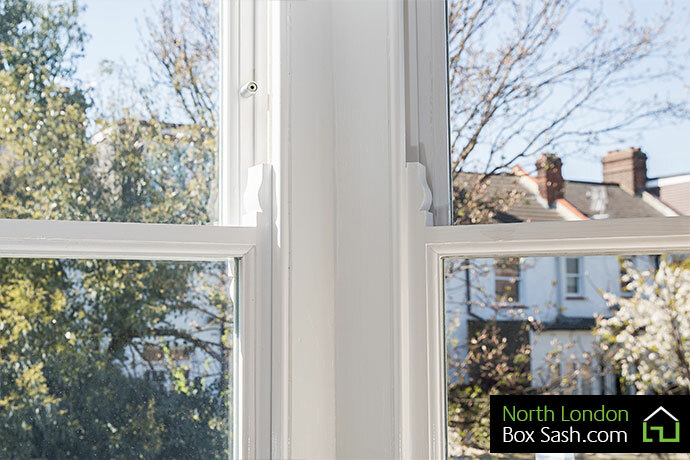 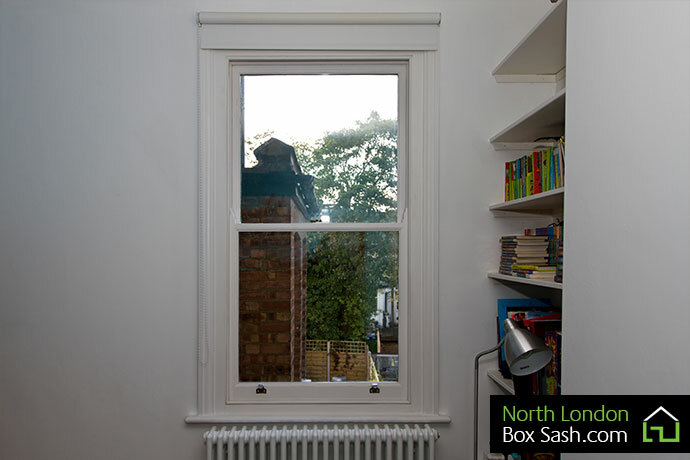 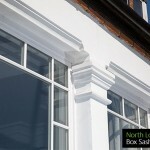 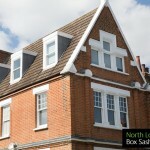 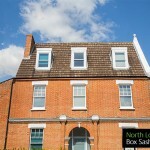 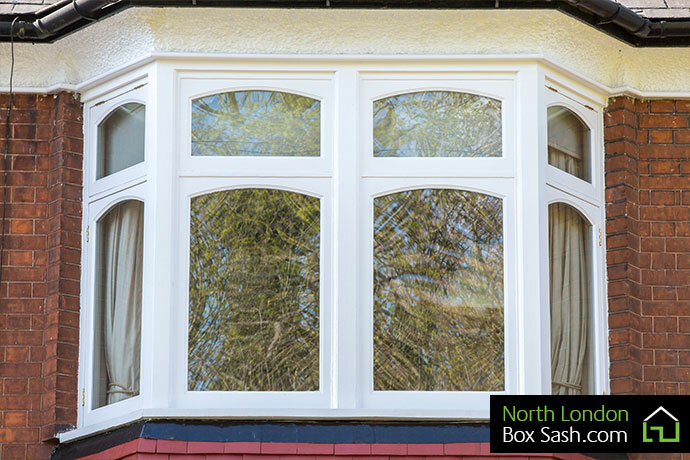 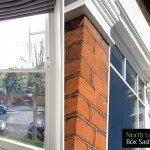 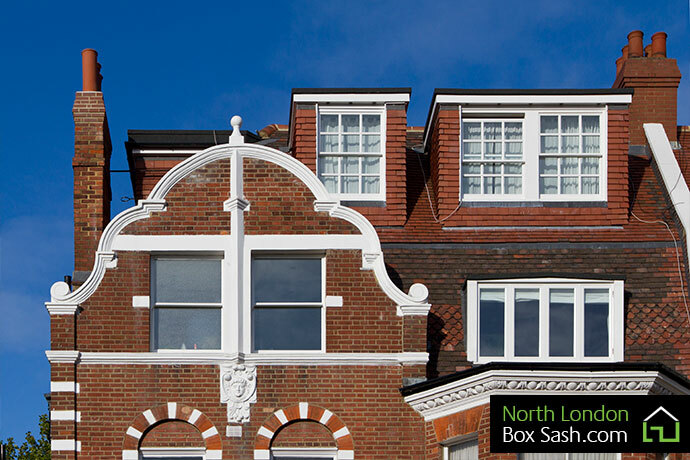 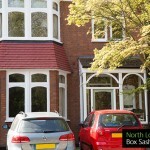 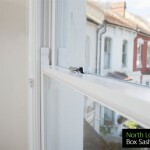 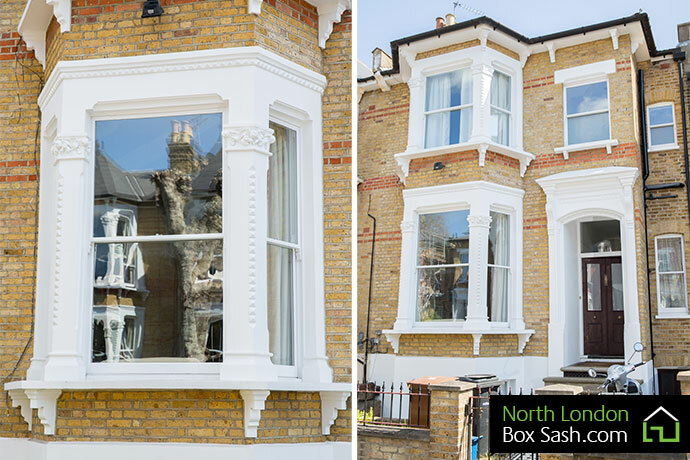 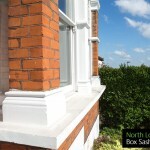 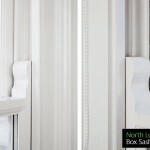 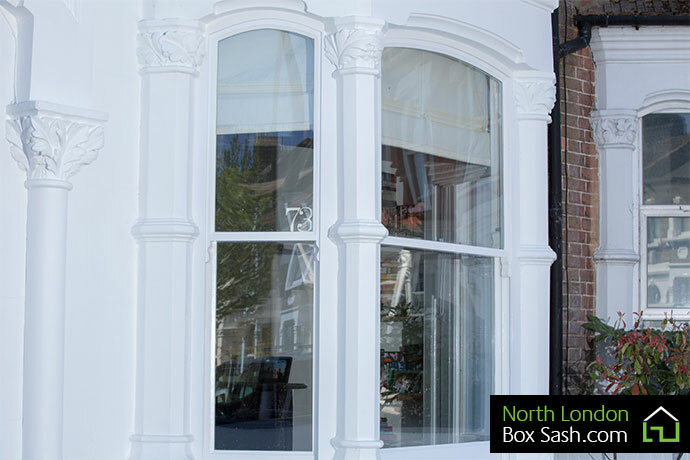 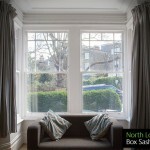 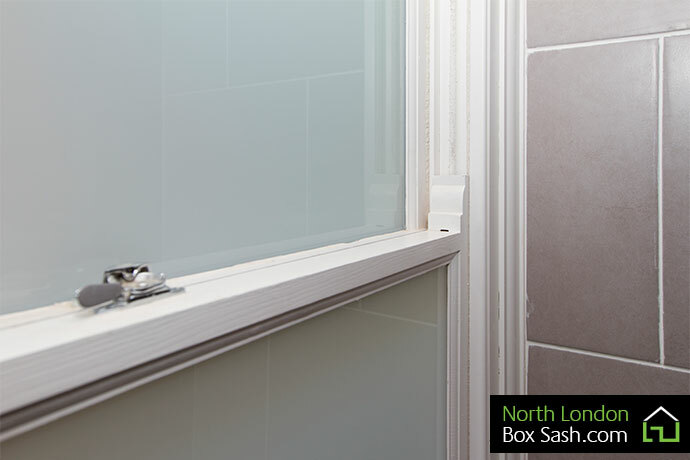 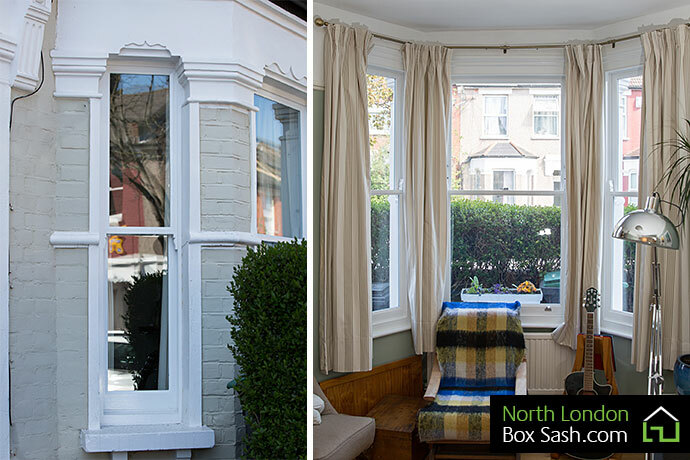 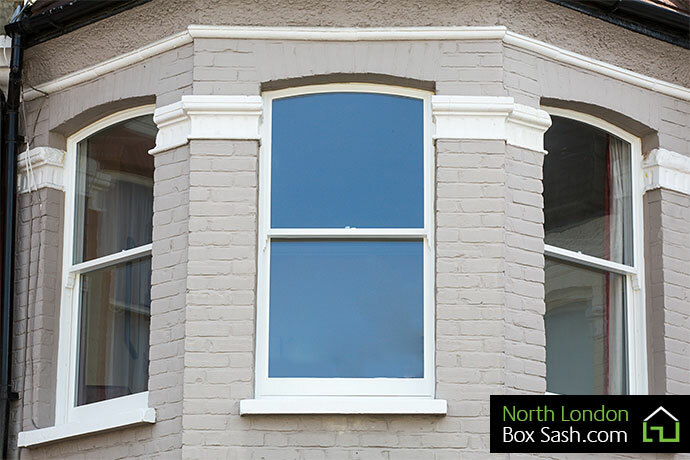 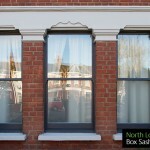 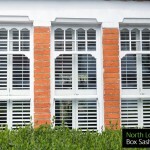 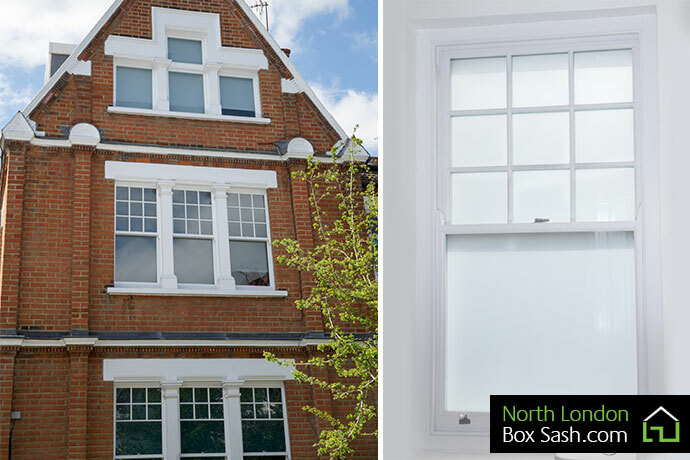 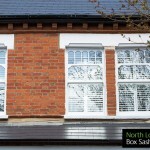 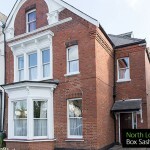 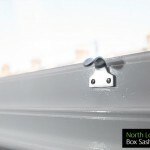 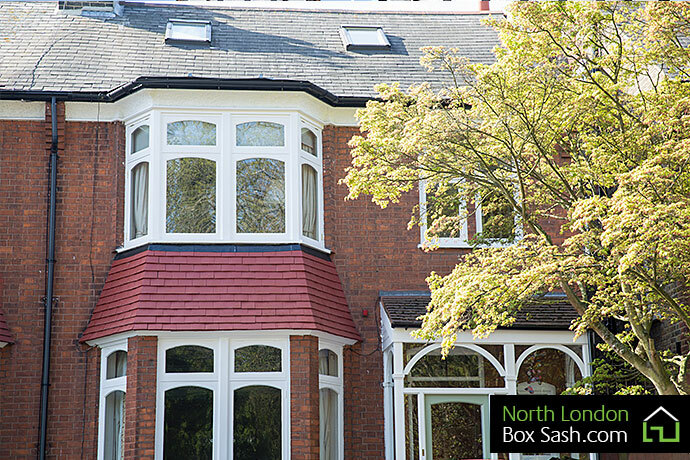 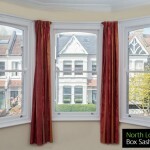 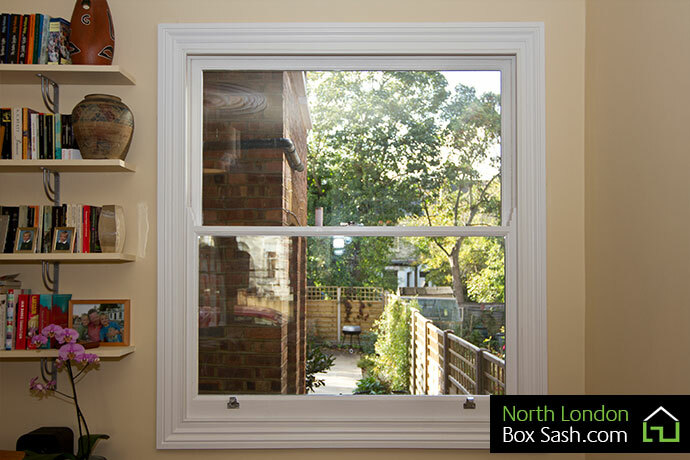 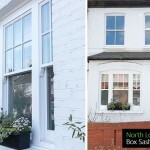 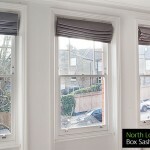 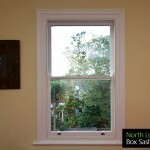 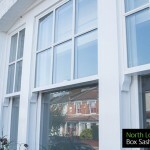 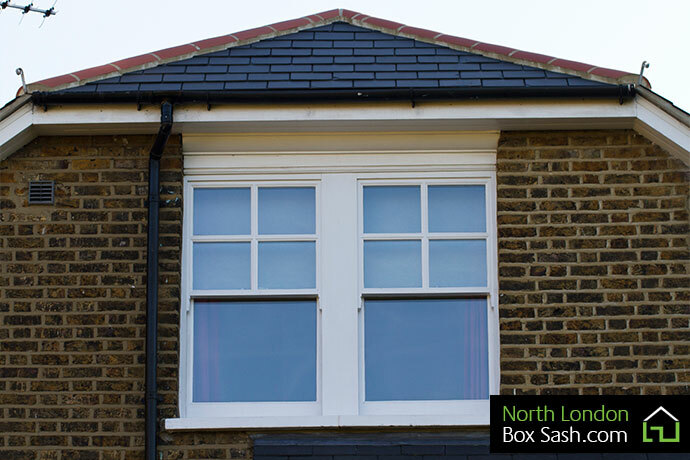 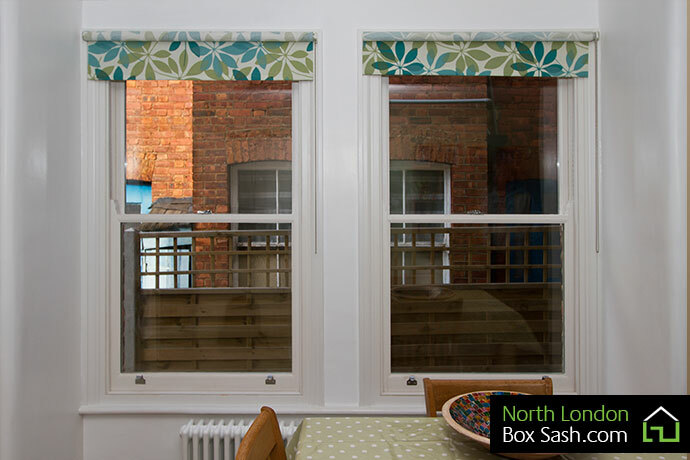 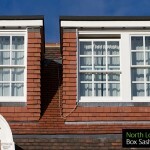 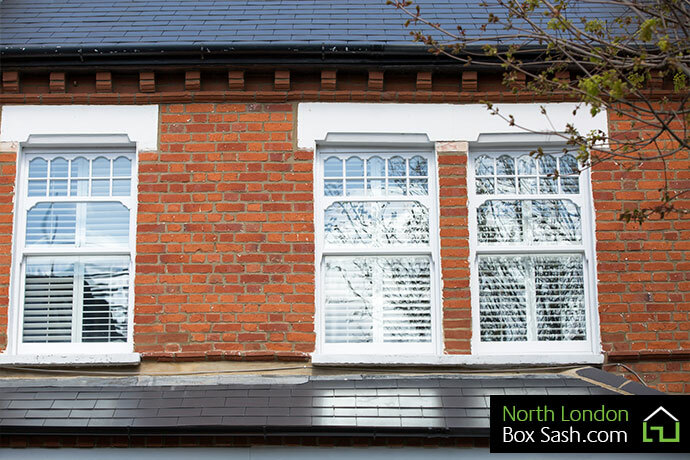 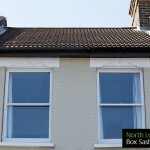 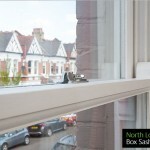 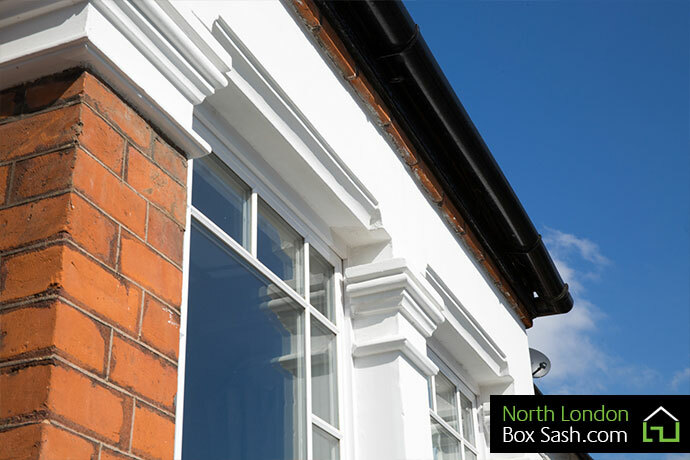 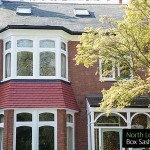 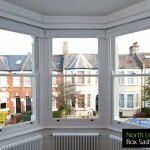 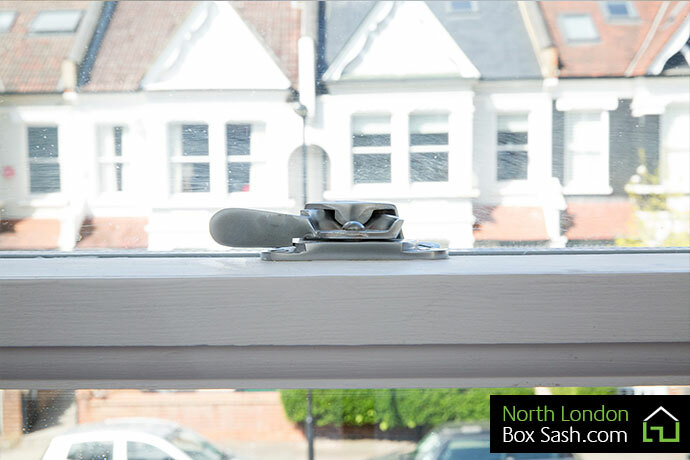 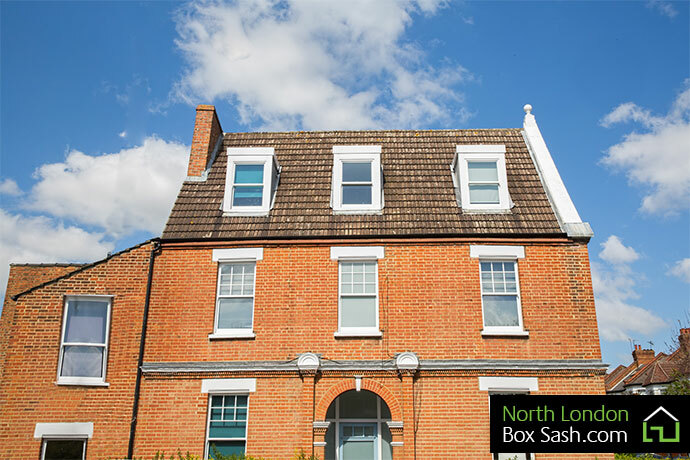 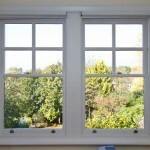 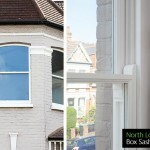 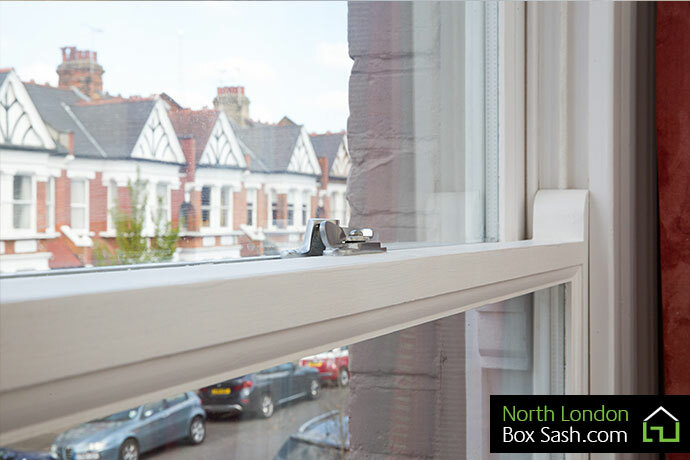 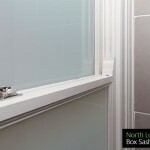 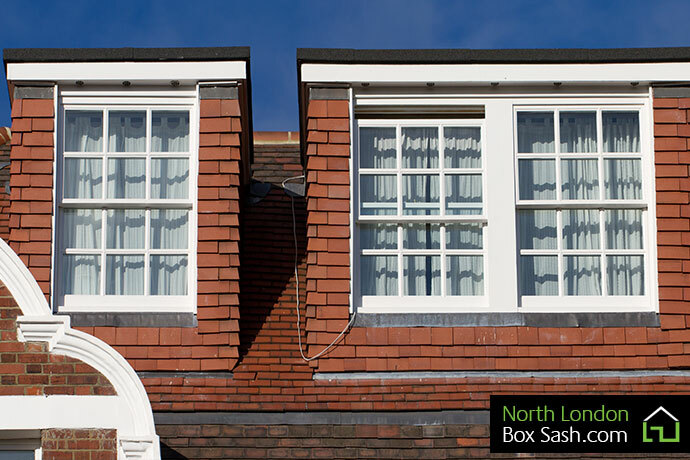 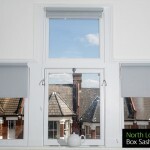 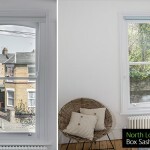 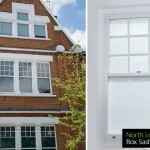 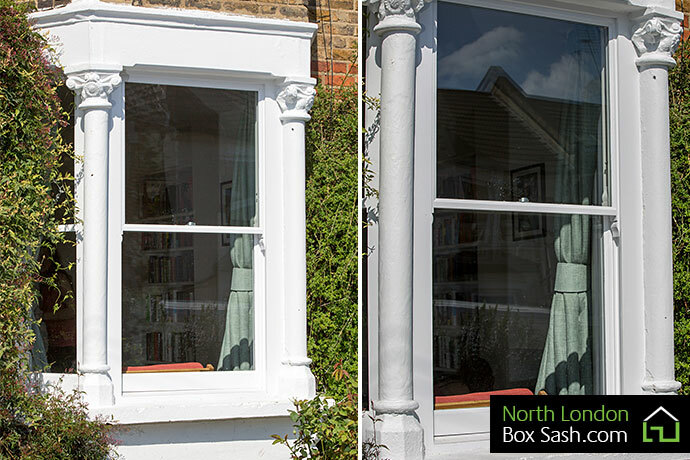 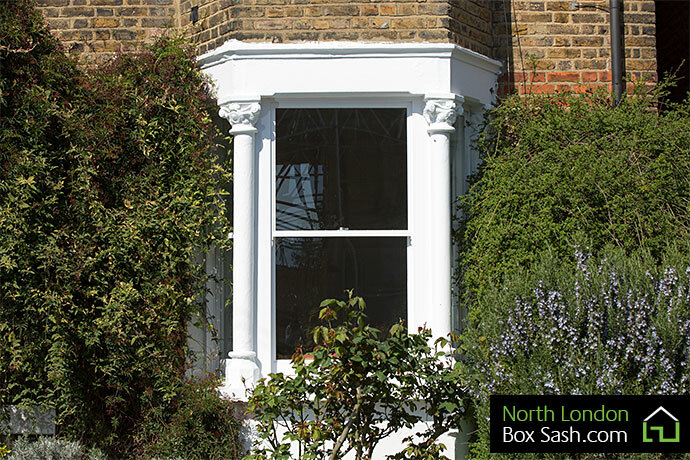 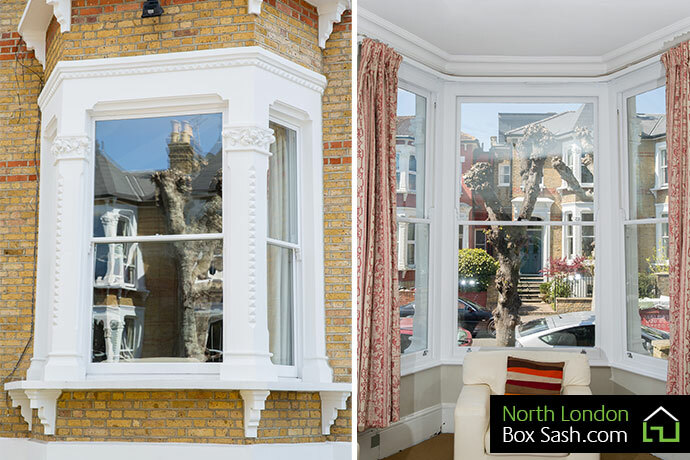 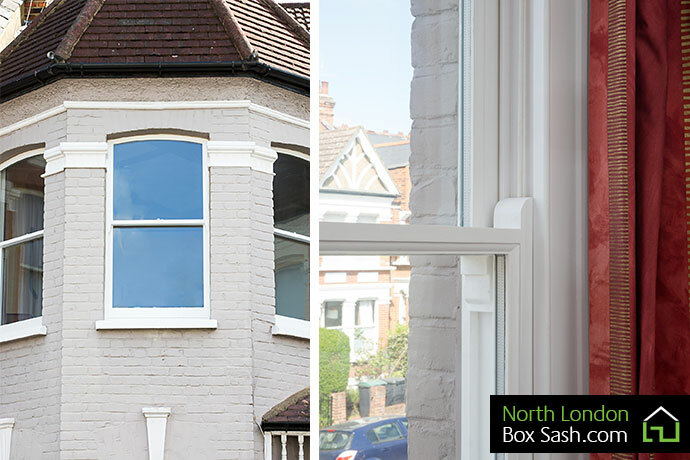 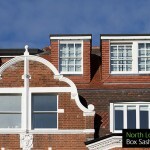 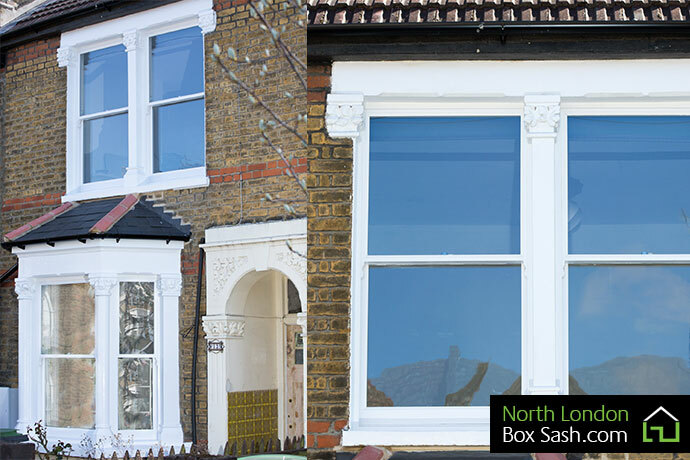 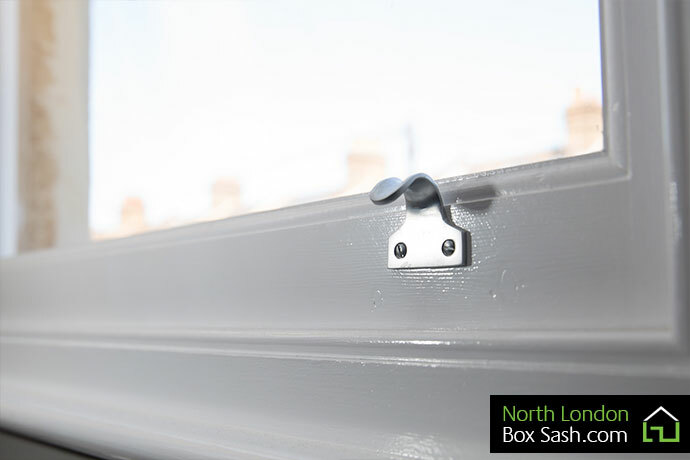 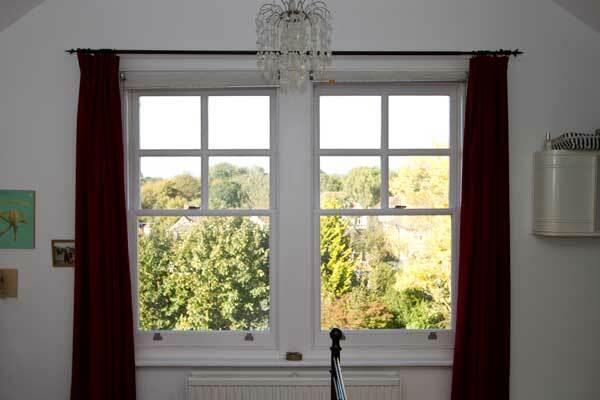 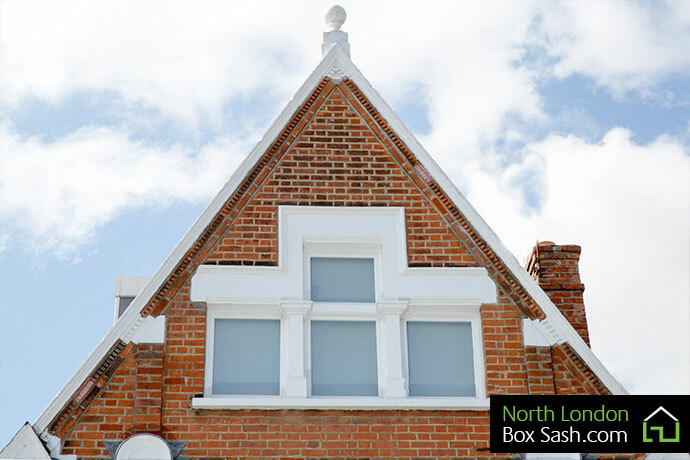 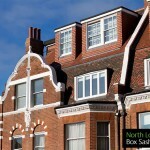 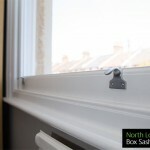 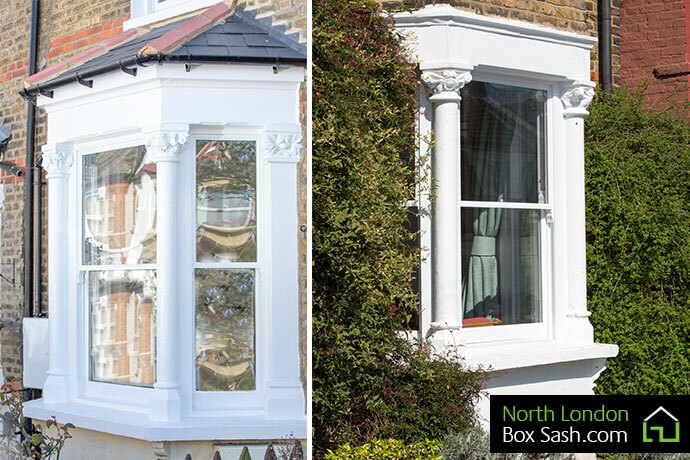 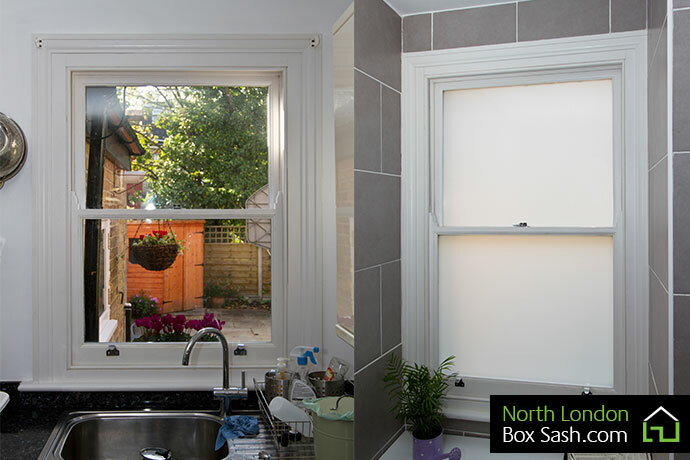 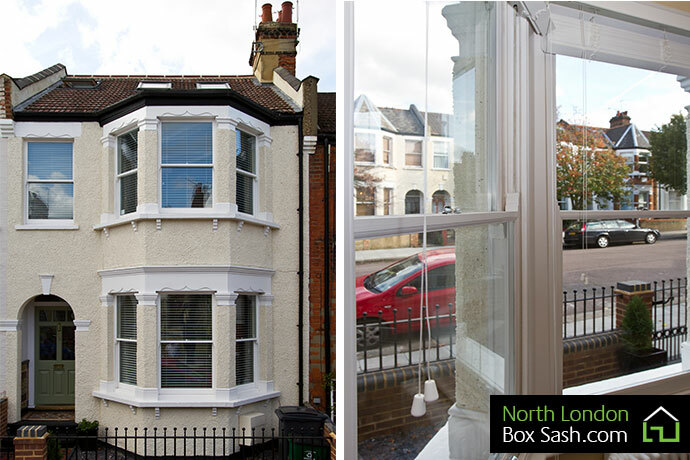 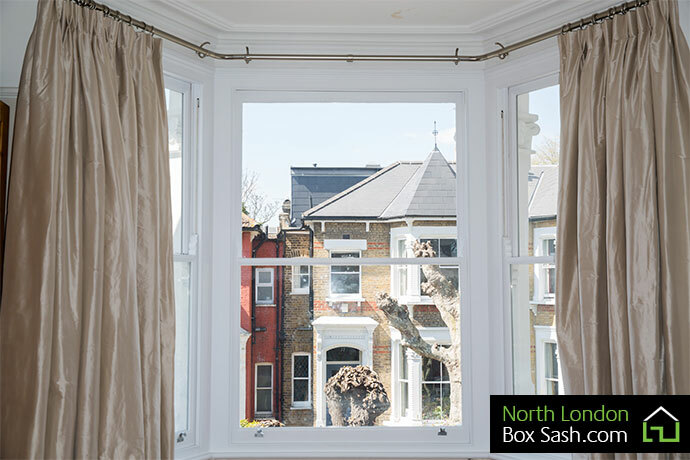 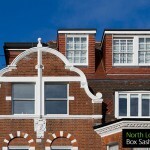 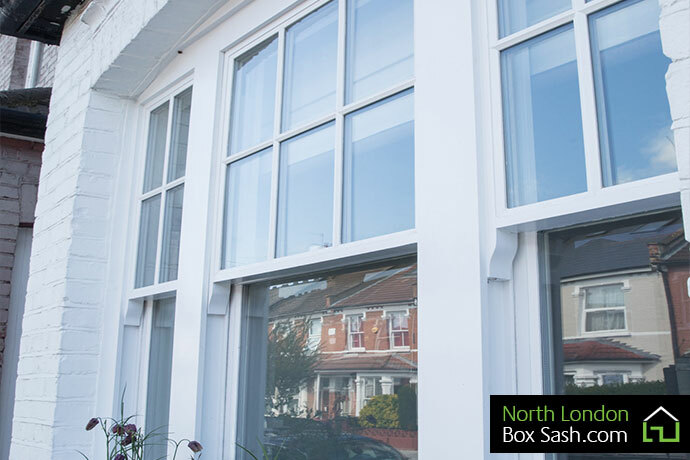 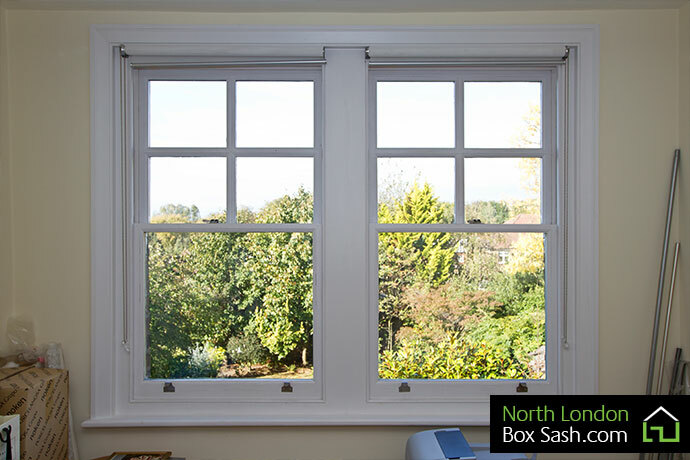 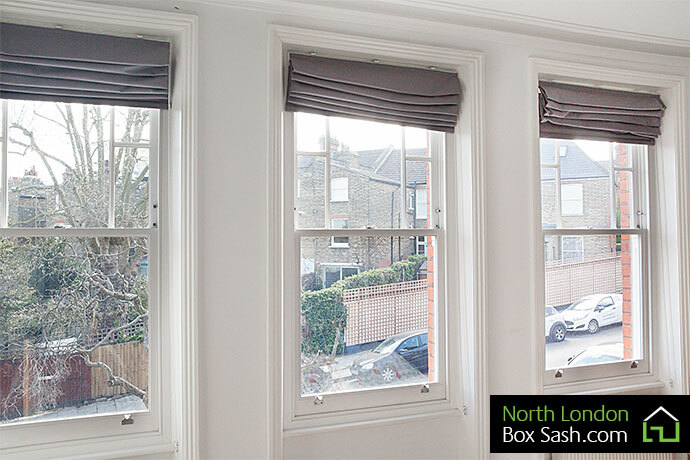 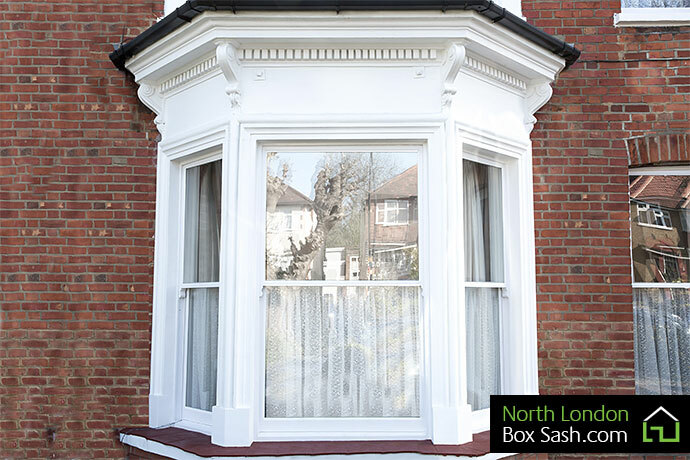 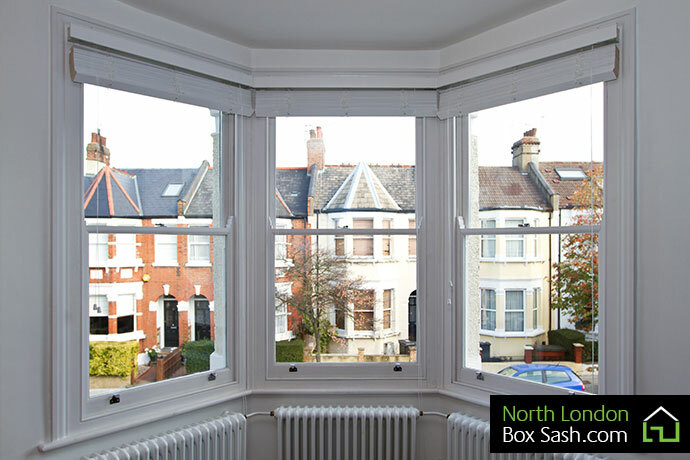 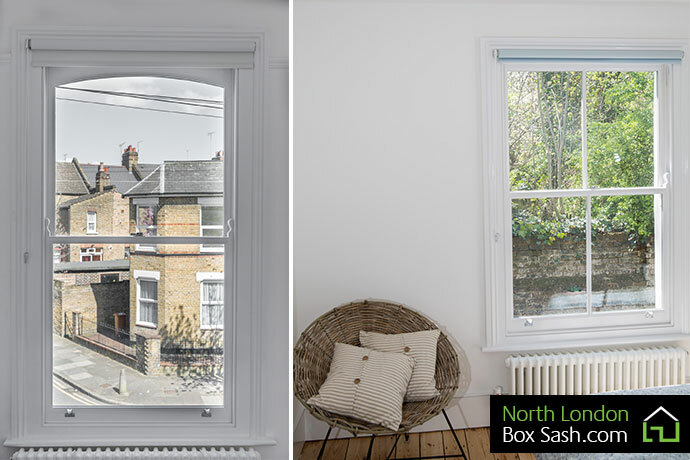 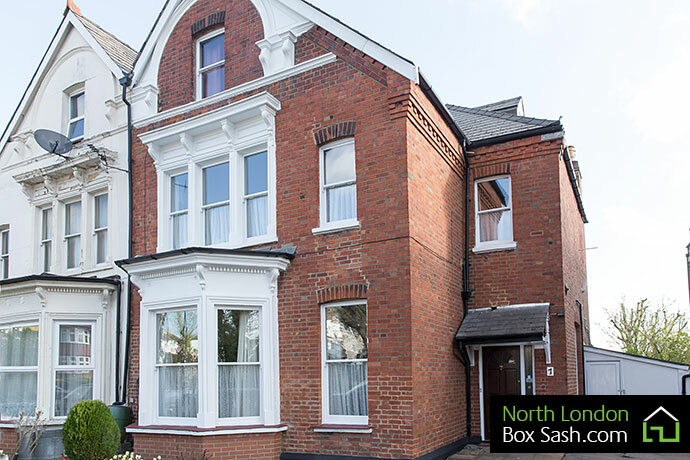 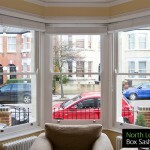 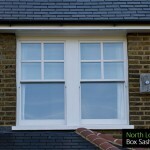 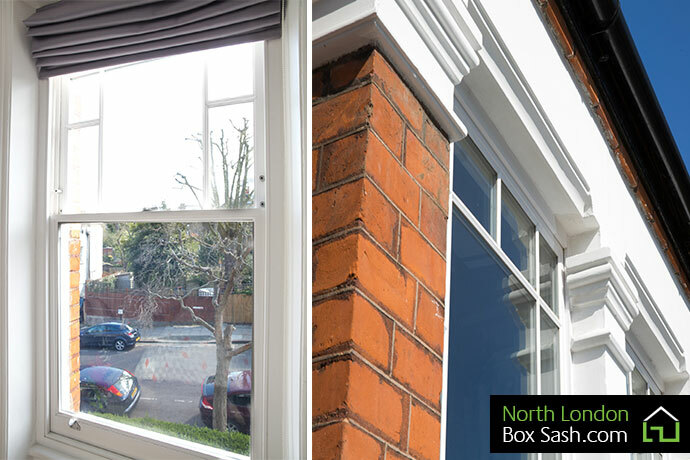 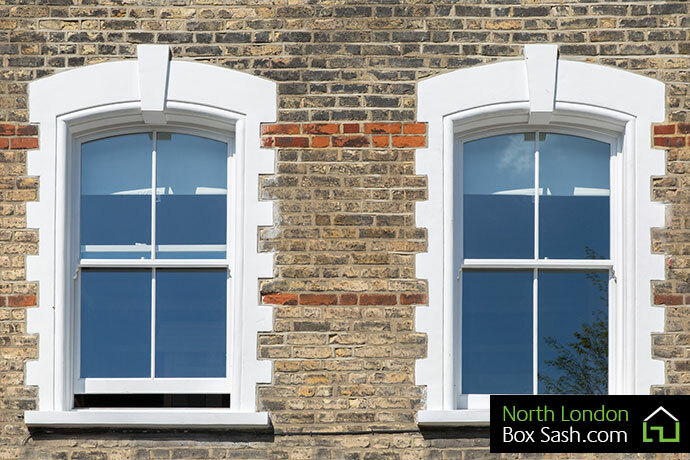 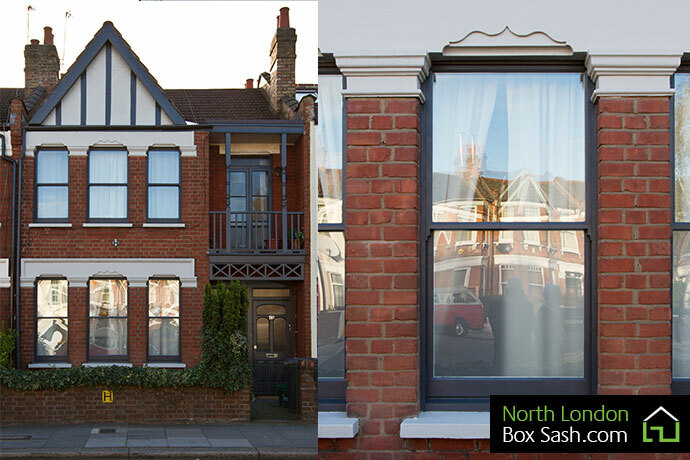 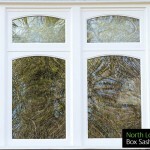 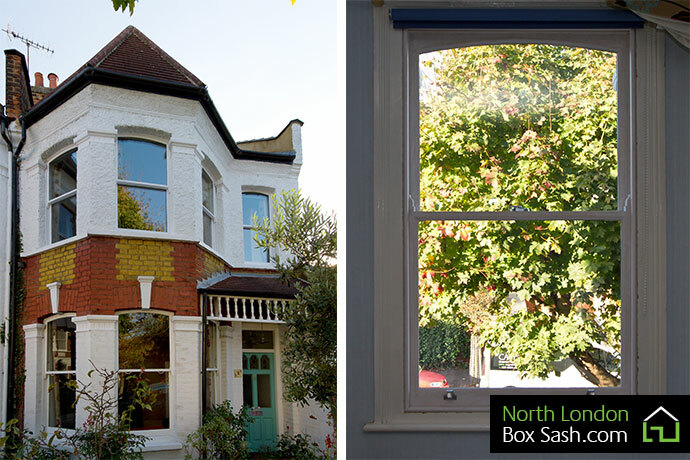 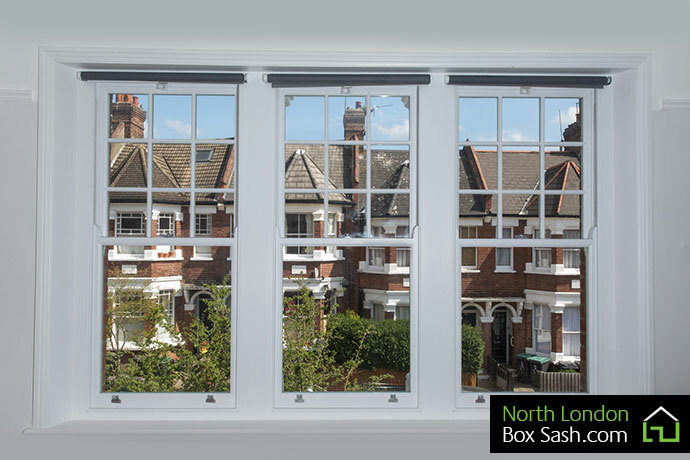 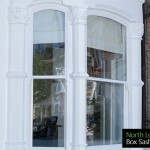 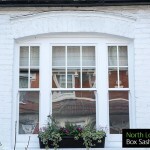 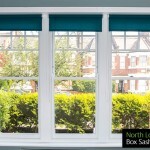 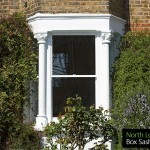 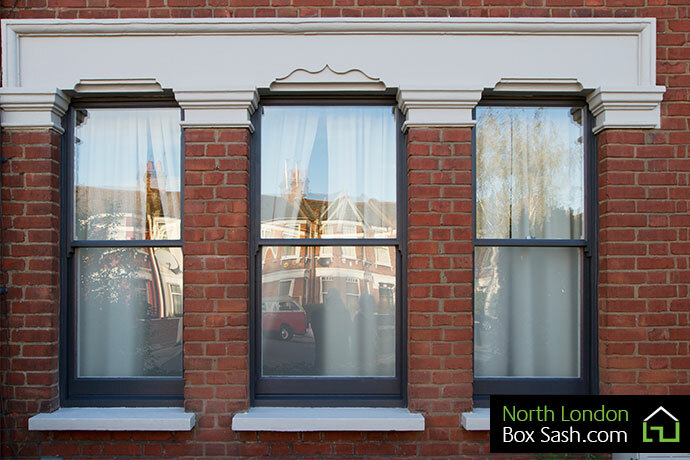 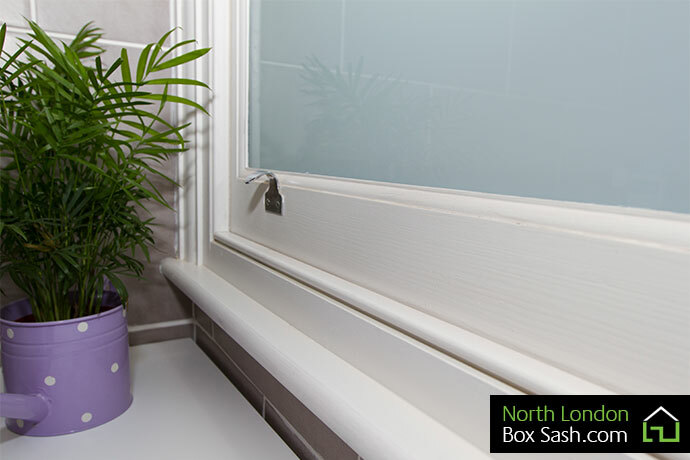 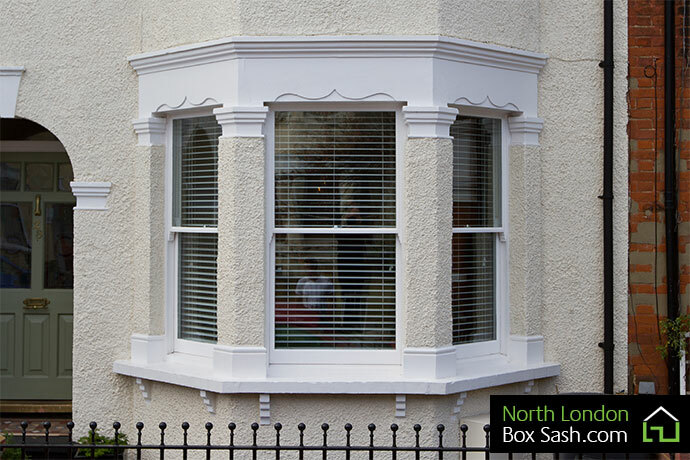 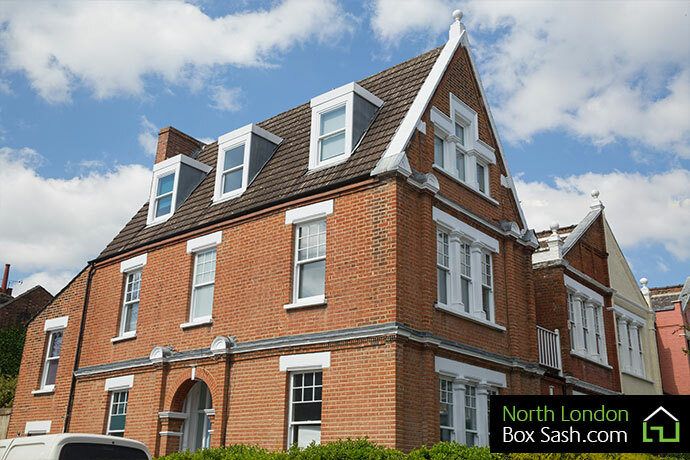 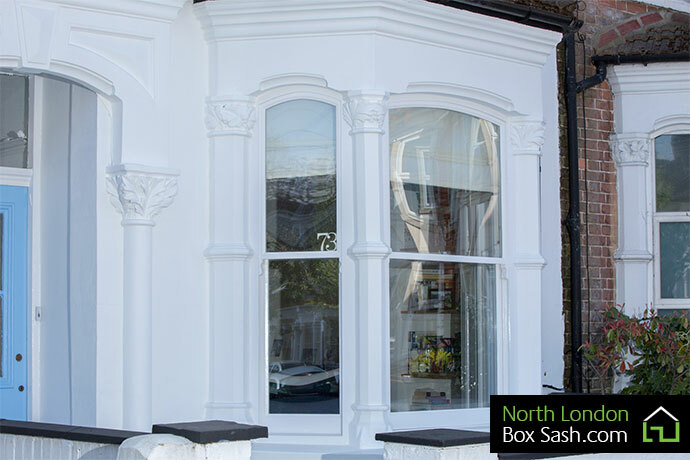 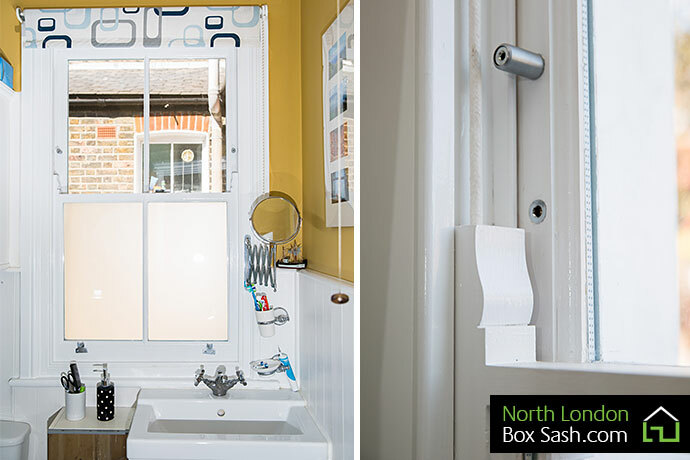 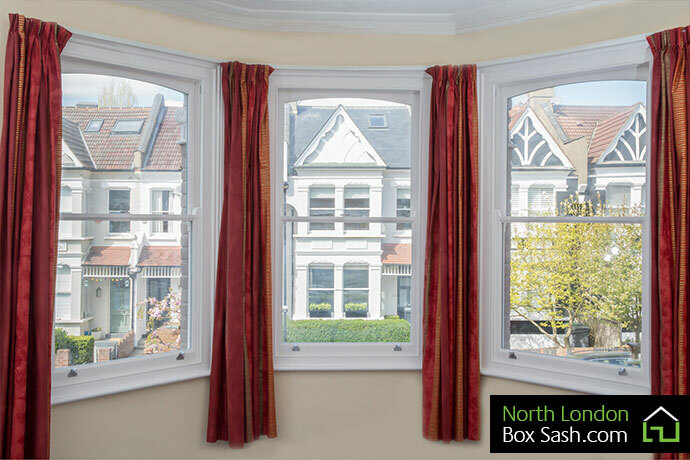 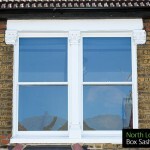 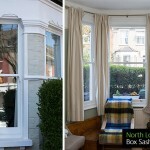 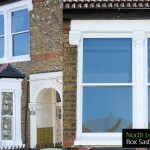 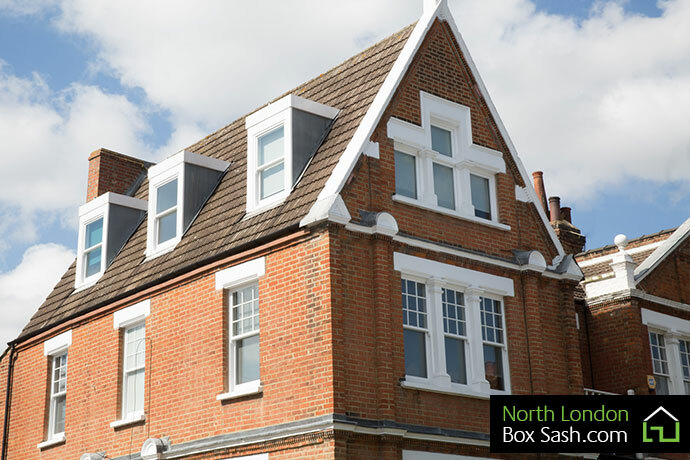 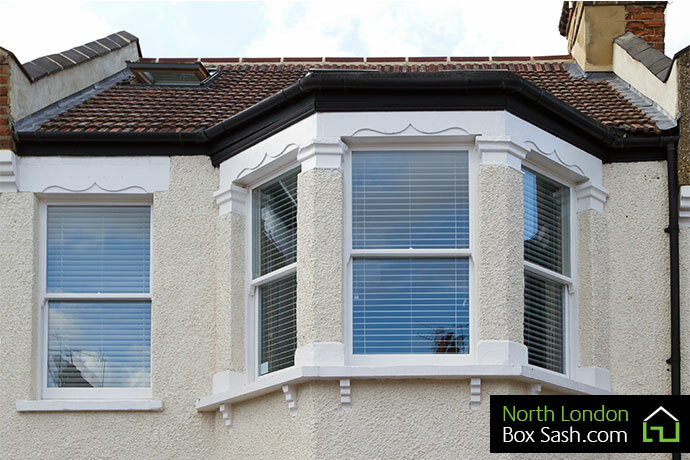 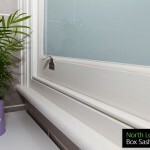 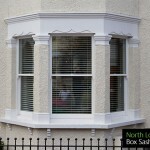 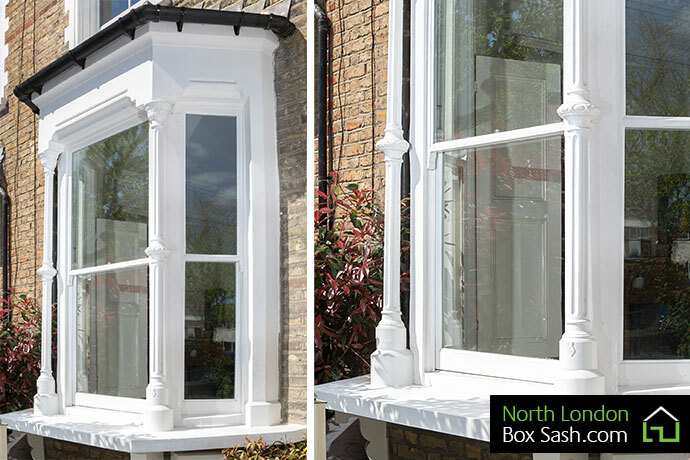 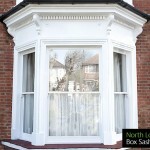 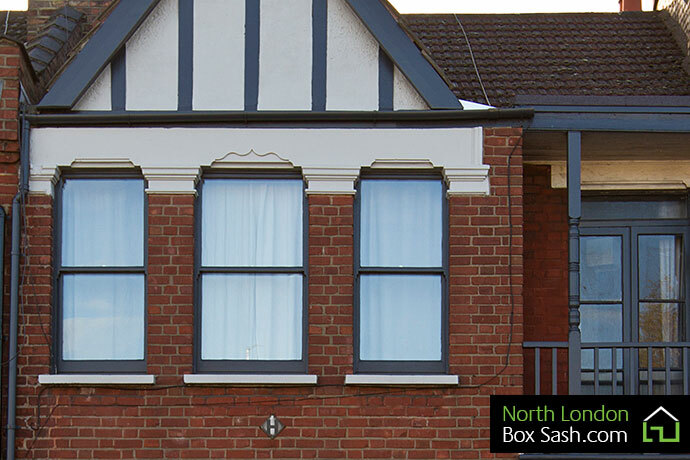 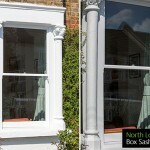 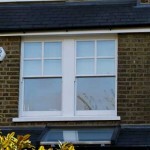 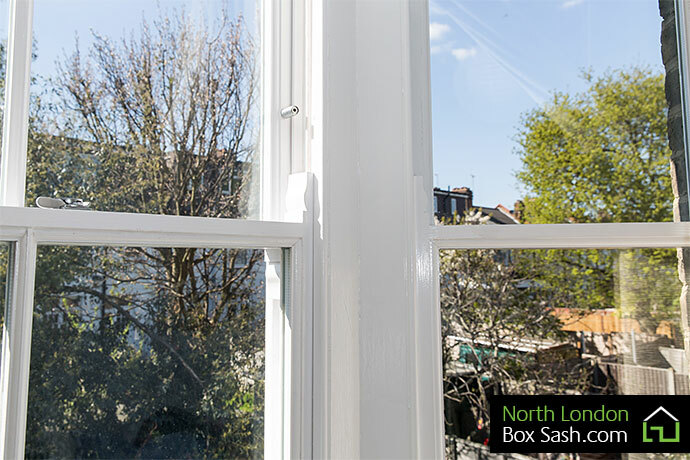 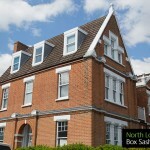 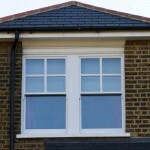 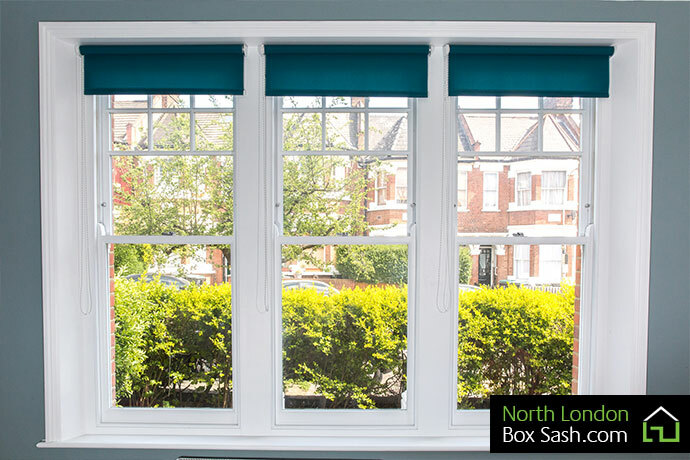 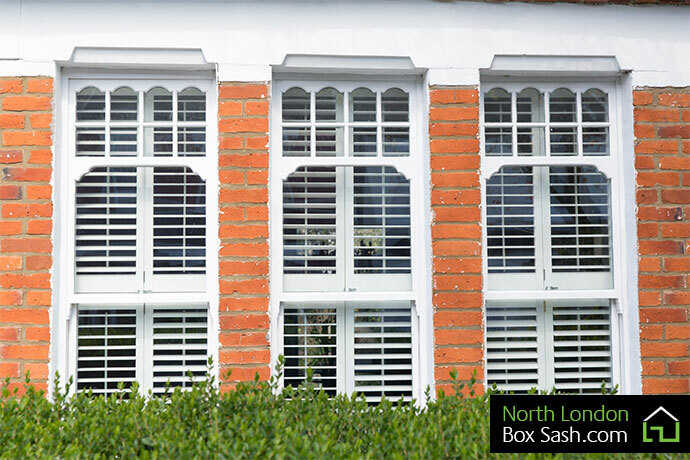 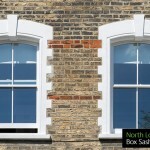 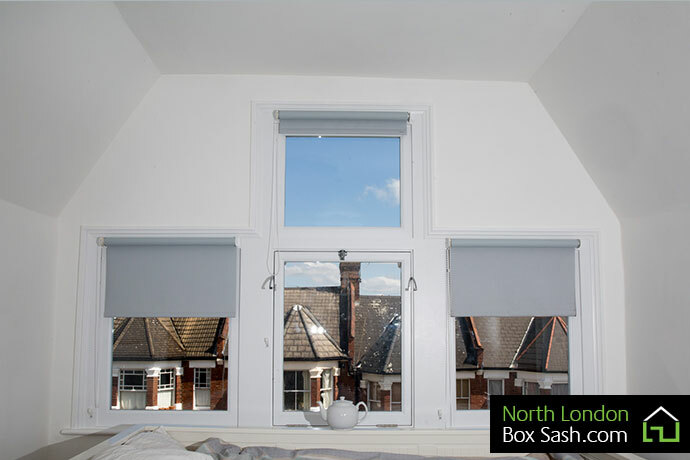 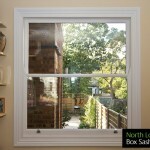 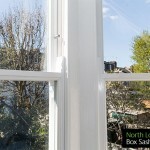 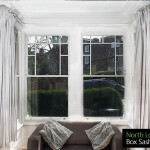 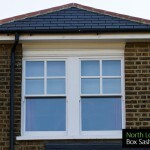 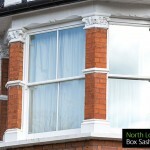 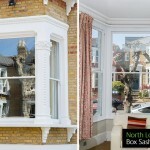 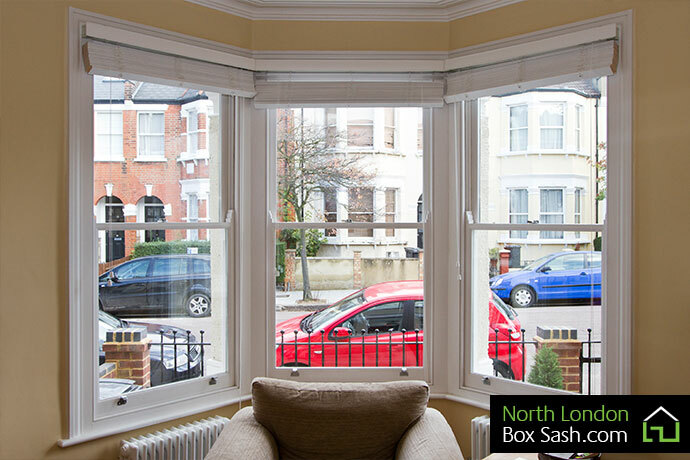 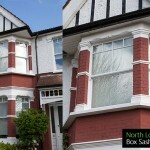 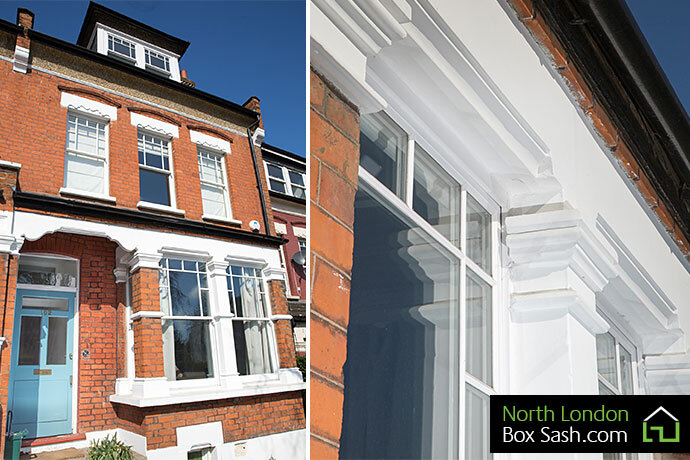 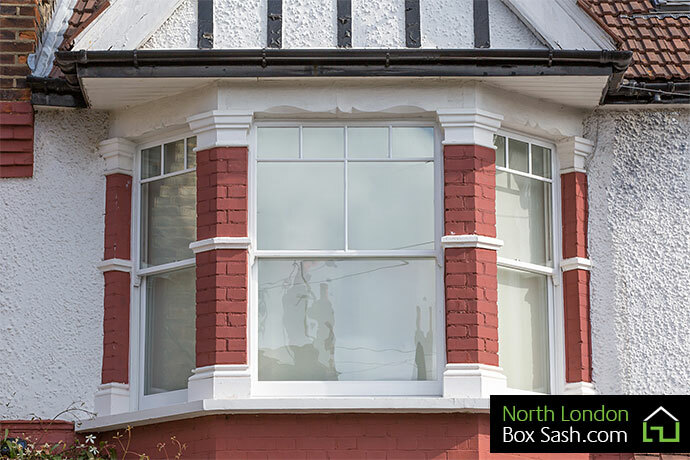 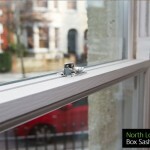 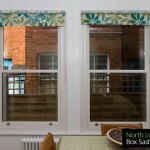 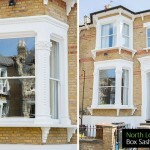 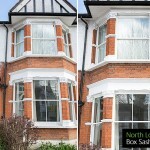 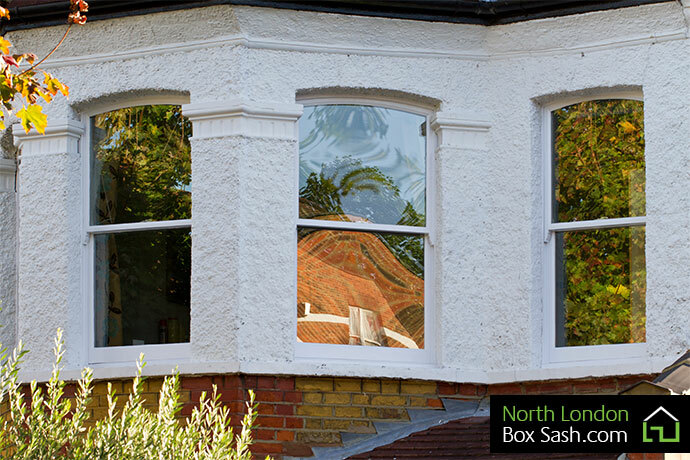 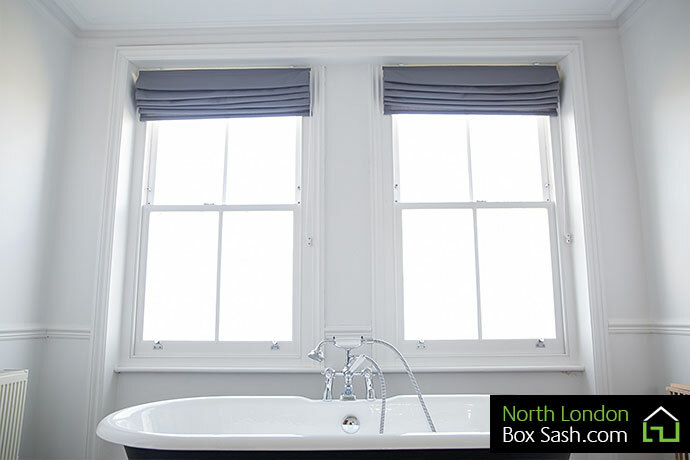 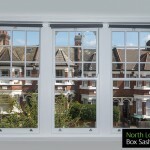 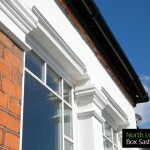 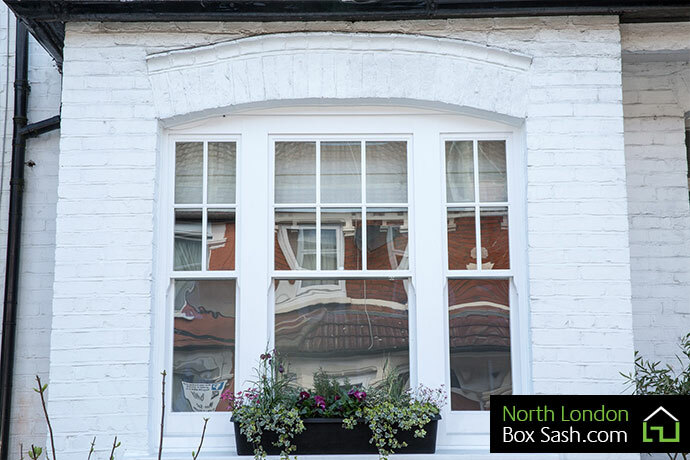 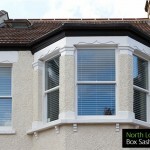 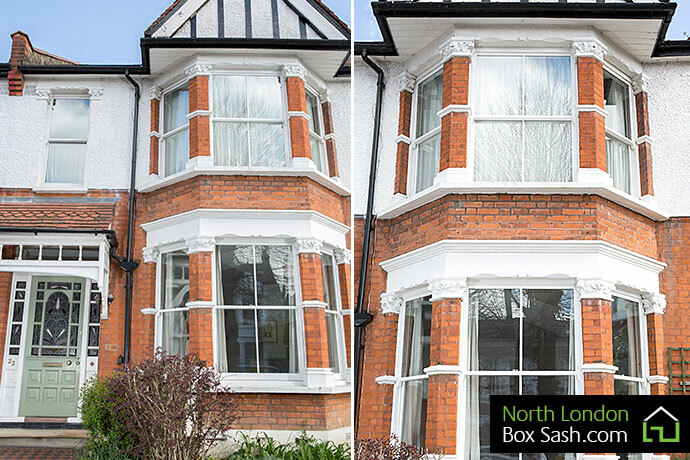 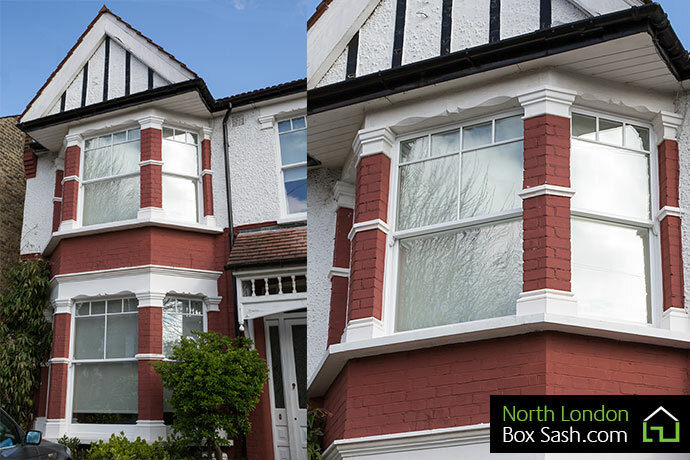 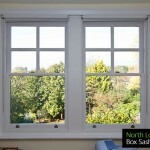 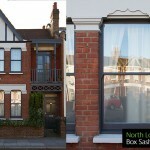 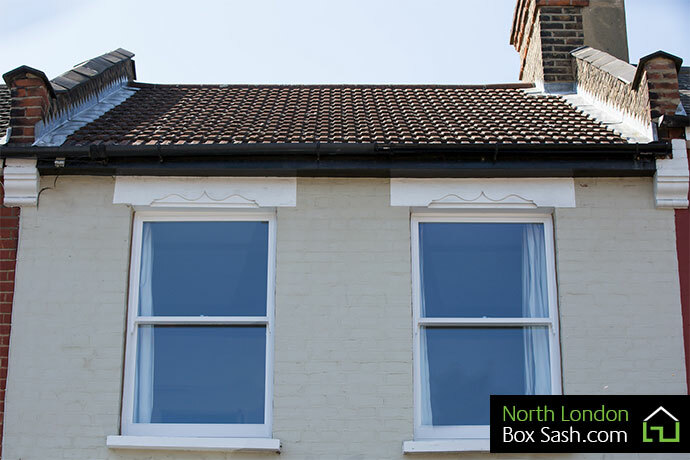 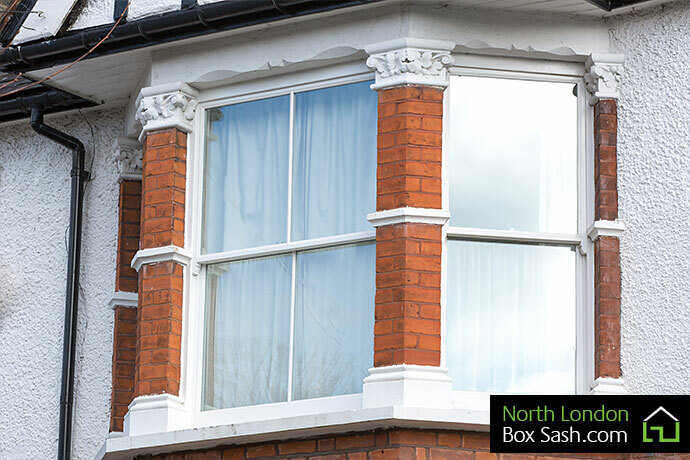 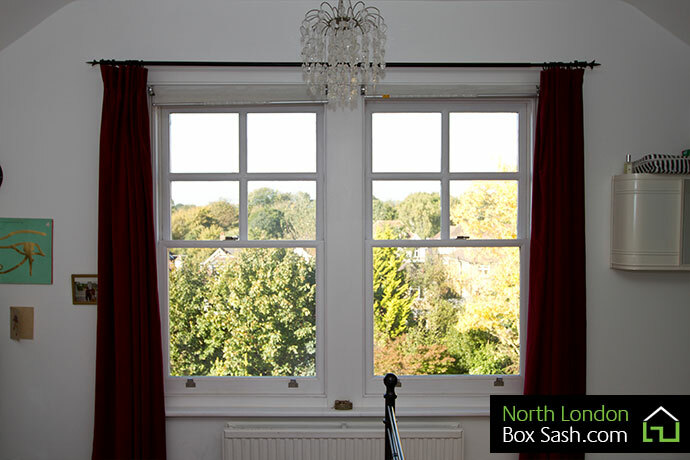 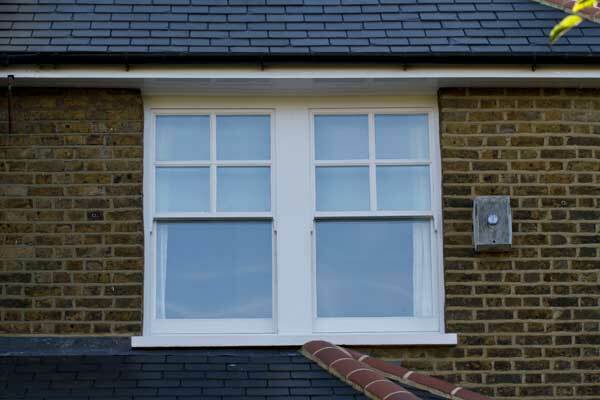 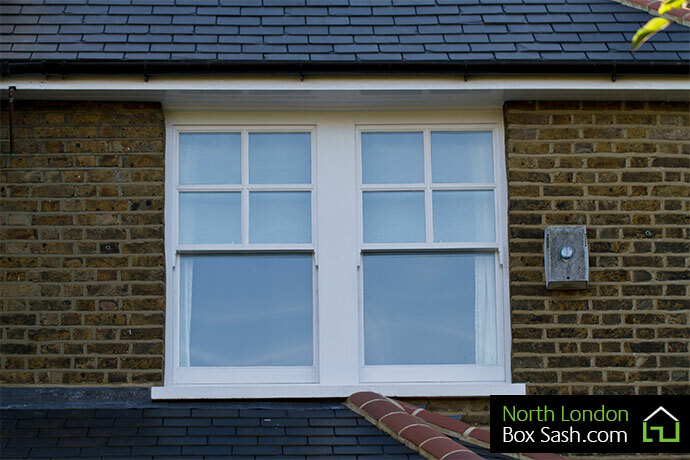 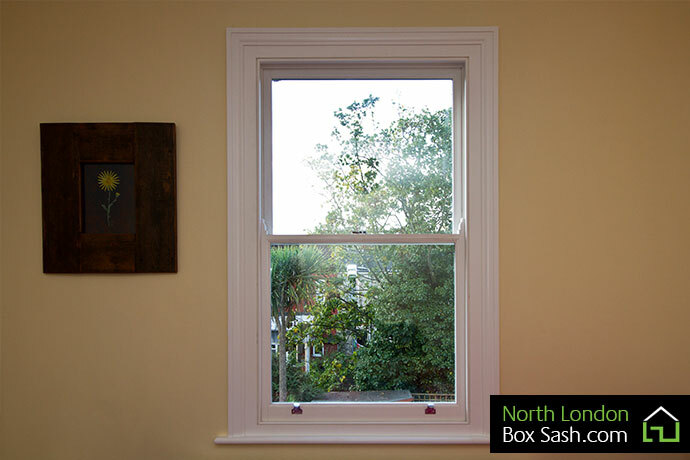 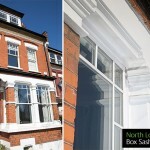 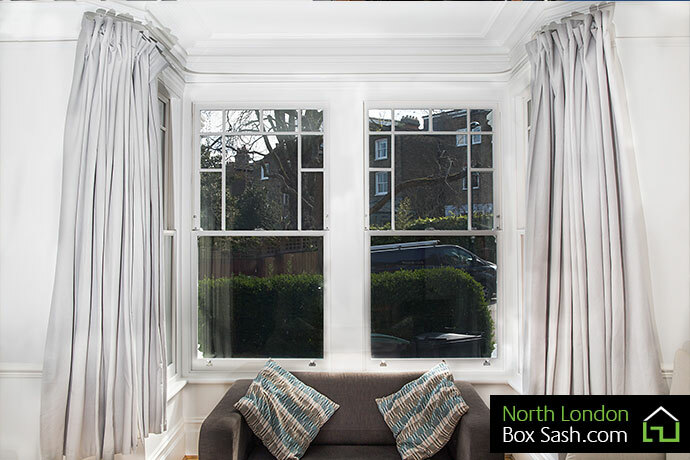 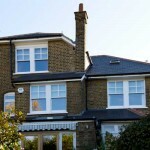 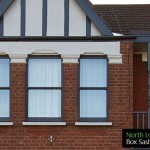 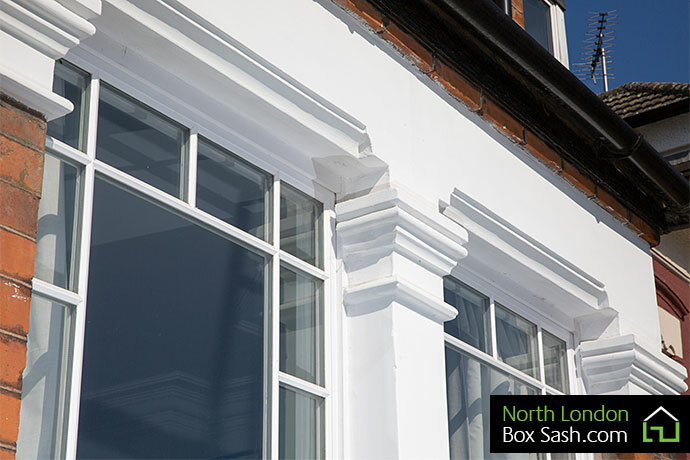 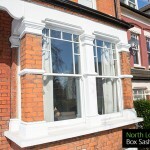 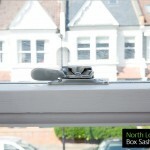 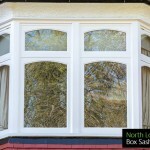 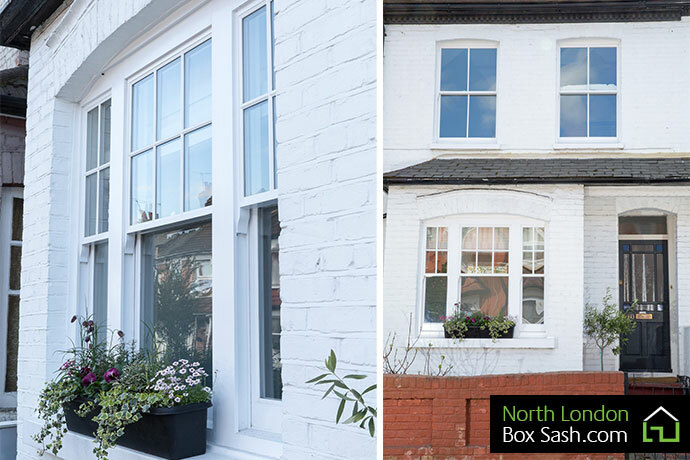 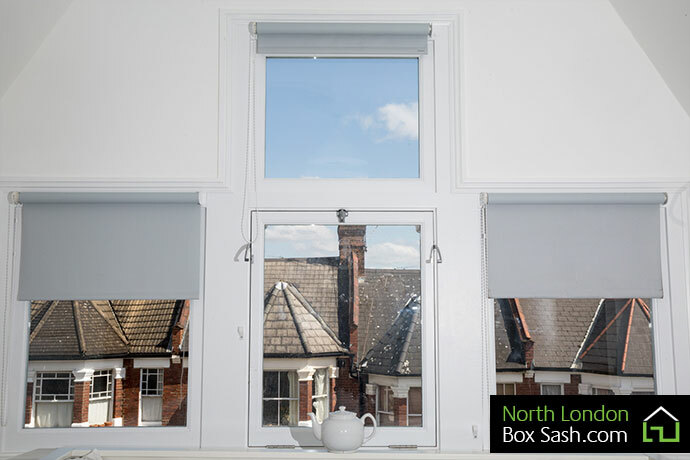 At North London Box Sash we are very proud of the quality of our workmanship. 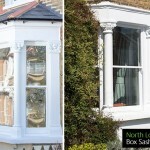 We have compiled this ‘Window Gallery’ to showcase a few examples of our craftsmanship in period Victorian and Edwardian homes accross North London and surrounding areas. 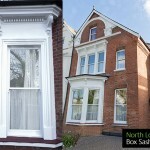 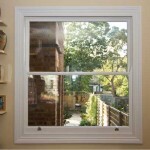 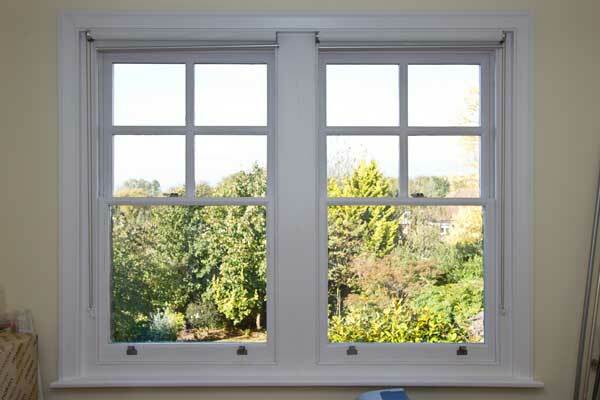 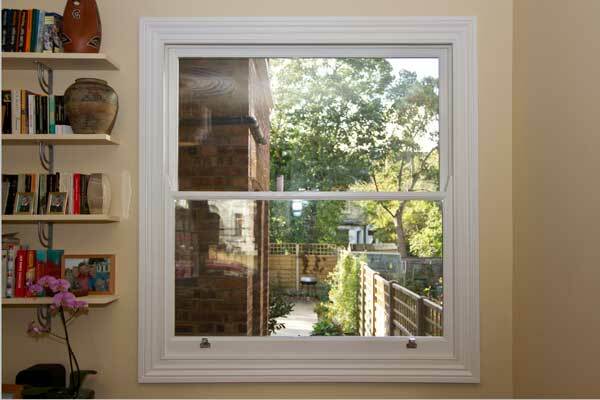 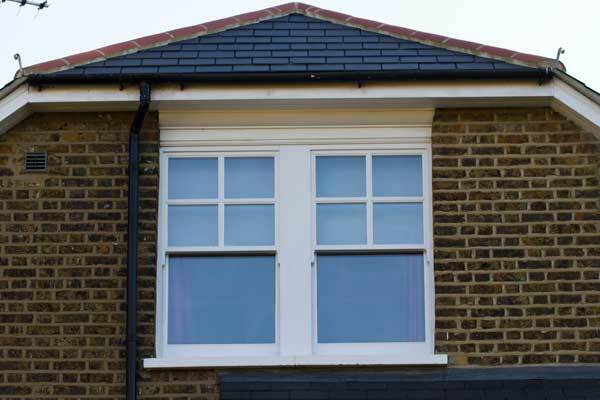 The examples shown include complete replacements of box sash windows and refurbishments of existing windows. 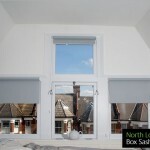 All our photographs are taken at our own installations, we do not take or borrow photos from other companies or from Google.